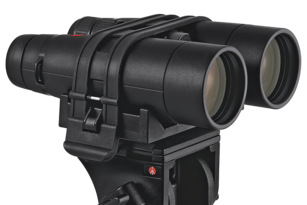 More than 20 years of laser rangefinding experience in sport optics products and relentless efforts in innovation and design guarantee optically and mechanically perfected products for our customers. 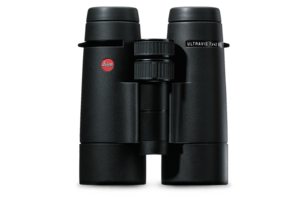 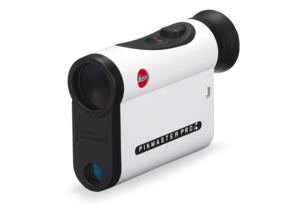 In addition to the high-quality finish, the rugged construction of these rangefinders makes them extremely robust and reliable, while the ergonomic design grants safe handling. 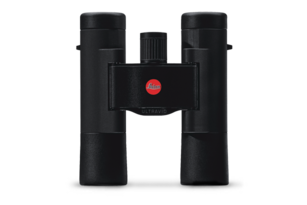 The patented optic design on all Leica rangefinding products guarantees outstanding contrast and maximum light transmission. 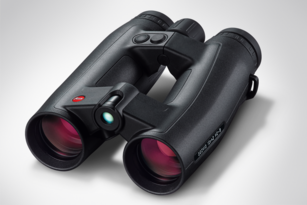 The results are stunning images even under difficult light conditions.